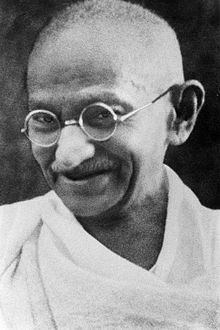 2nd October 2018 is the 150th birth anniversary of Mahatma Gandhi, Father of the Nation. His life entire life was full of struggles, inner and outside. On the one side he fought relentlessly, continued sustained struggles for Independence of the country from the British yoke. On the other side, he fought for inner purity and consciousness. In both he was successful at the end. He fought for justice and equality to the underprivileged. He fought for a secular nation. The fight has to continue, since both are under threat. Respectful Homage to Gandhiji on his 150th Birth Anniversary!